forth the energy rush in the body. lump sugar, brown and light brown sugar, etc. 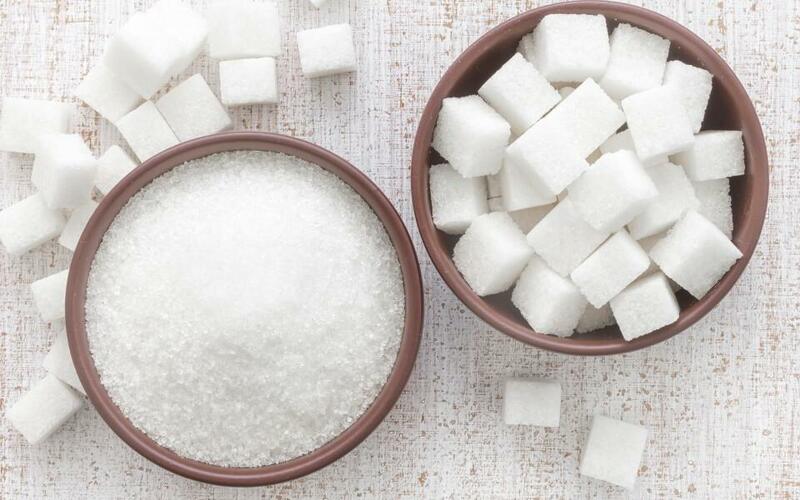 sugar is considered to be less harmful and it's the most delicious. system diseases, metabolism disorders and threatens to our immune systems.